5 Ways Your Students Can Get to Know Y-O-U | The Techie Teacher® . 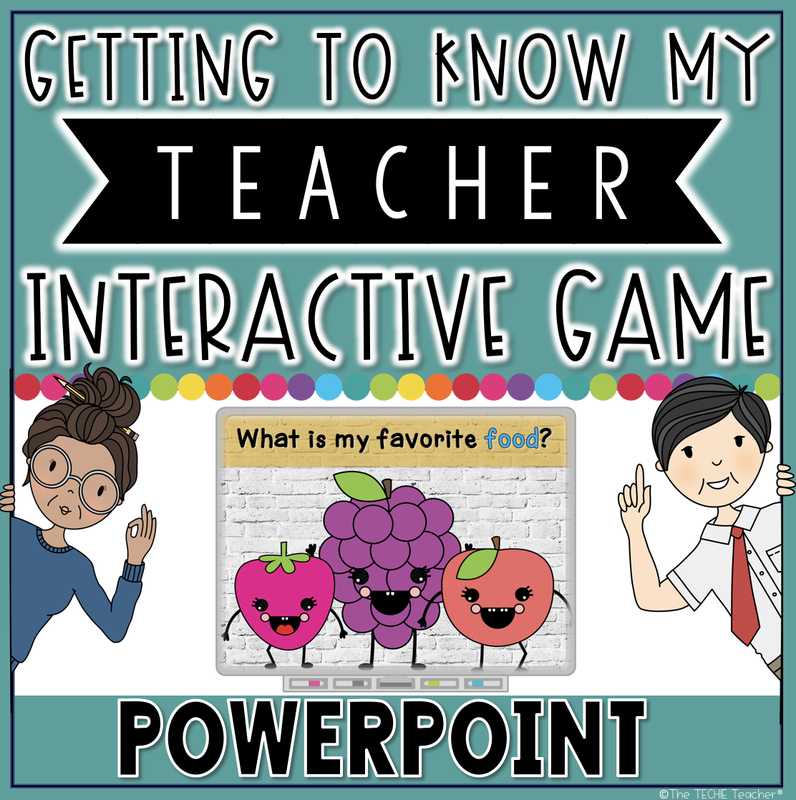 Teachers go over and beyond to get to know every little thing about their students. We spend hours days months observing, asking questions and doing everything in our power to understand a child's academic strengths and weaknesses, their social strengths and weaknesses, their likes/dislikes, their family background, their background knowledge, EVERY LITTLE THING. 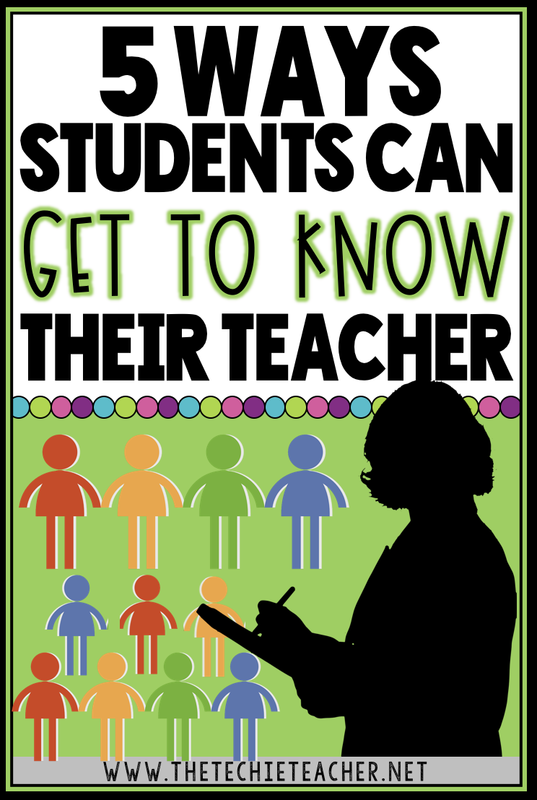 But how often are we letting our students get to know US, their teacher? Many people may argue that there is no need to spend time telling our students about who we are as individuals and letting them take a peek through the window to our life that exists outside of the confines of our classroom walls. We HAVE to form relationships with our students because without relationships, we will not be able to reach them. I remember so vividly how engaged those kids were when I pressed play. In between every picture transition a roar of laughter and pure excitement was heard. I had NO idea how much this lesson would impact their little minds. Right after we viewed the ONE minute video, I said, "What in the world? Why did you all enjoy that so much?" I had to know. Did they see something funny in the background that I was missing? Did I mispronounce a word? Did I get my angles wrong? They told me that they thought it was so cool that I took pictures around my house to share with them. That's all (so they said....). That was just one out of thousands of instances in which bringing my life into our classroom was so meaningful. 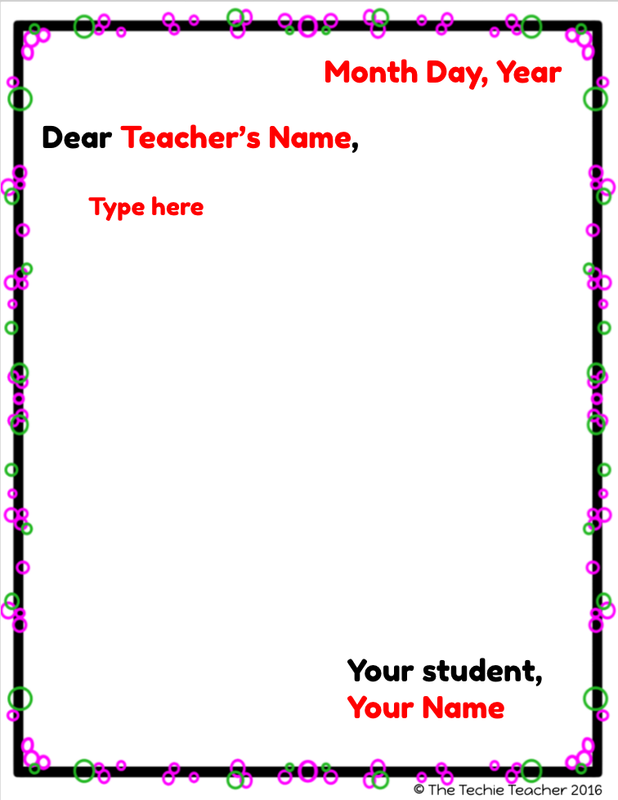 Make a video AT HOME to introduce yourself the first week of school. Shoot it with your phone. It doesn't have to be anything fancy, they are kids after all. Heck, they could make a better movie than most of us! But your students won't be focusing on the quality of your video. It is going to be what you show them. Video tape yourself at your front door as you welcome them into your home. Show them your favorite snacks in the pantry. Scan the area where you like to read (no need to mention WHAT you read😂). Do this to show your students you are real...a real person they can trust, respect and look up to each and every day. 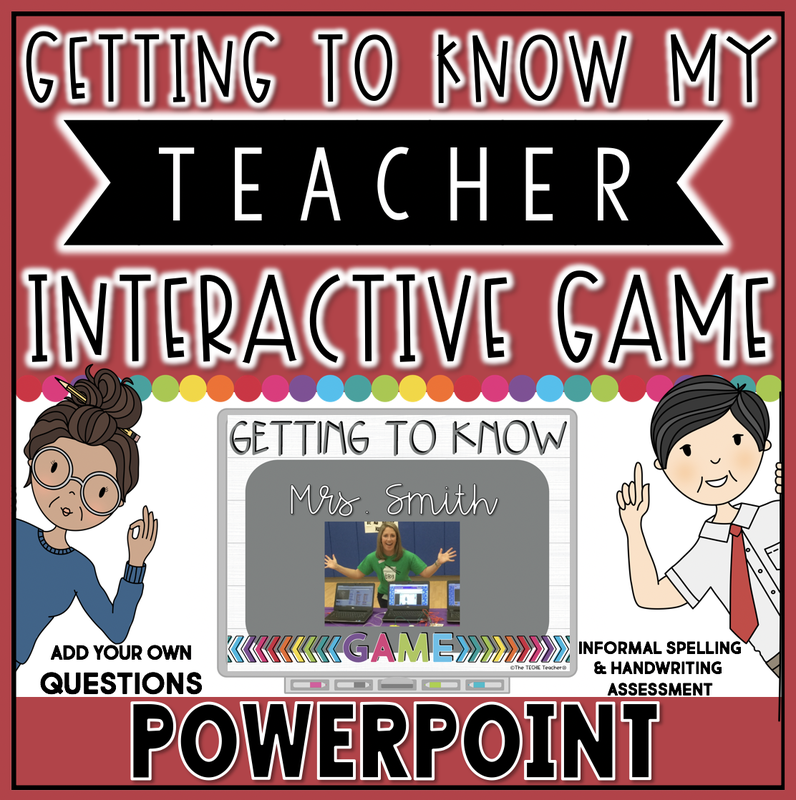 Play one of my Getting to Know Your Teacher Games. 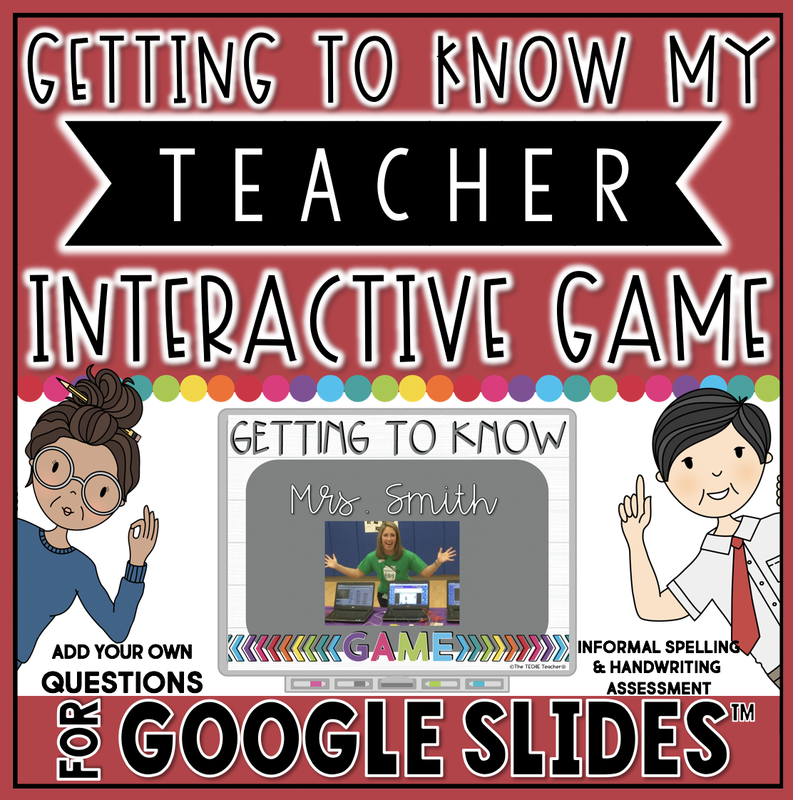 I have this available in both Google Slides and PowerPoint. I LOVE playing this game during the first week of school but you can save it for when you really need to spice things up. Totally up to you! Students get a recording sheet with all of the questions that appear in the presentation. They make predictions in the first column as they guess what they "think" you might answer. Then you launch the presentation which you have already filled in with your answers about YOU (editable answer slides). They write the correct answer in the second column. 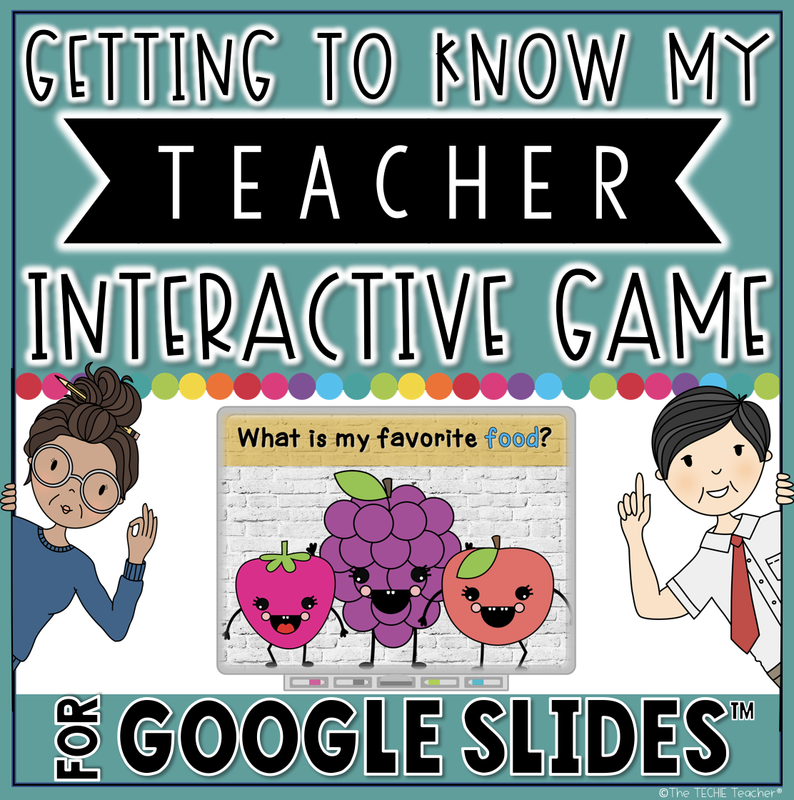 Your students will learn so many cool facts about YOU in a fun and entertaining way. And get THIS...you will be assessing their handwriting and spelling at a glance without those children even knowing it. Here is my promo video to show you what all is included. I would bring Riley's name up at some point every day. It was usually silly. We all know kids crave silliness. For instance, I would introduced a topic in science and say, "Oh my goodness. Today we are going to learn about Riley's FAVORITE science concept, The Water Cycle." Those listening ears would tune in. 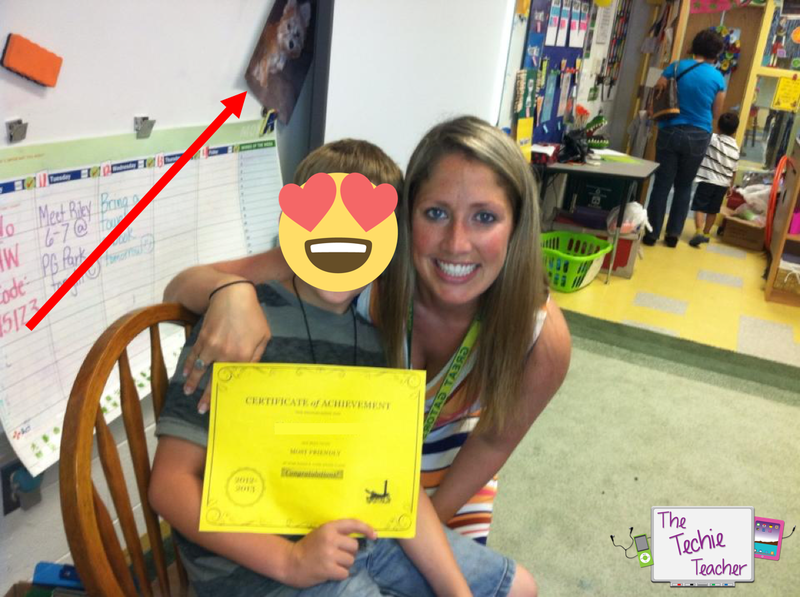 Work those pet pictures, videos, and stories into your lessons. There is a strange connection between children and animals I tell ya! Invite your students in pairs to have lunch with you in your classroom at some point throughout the year. Typically I try to accomplish this the first few weeks of school. I won't deny, it is a struggle to give up my lunch break and skip the one chance I had to use the restroom; however, I wouldn't trade it for the world. This was the time that I could interact with my students without worrying if they were grasping concepts or had enough time to finish an assignment. I know many teachers have this lunch bunch time. But how often do we share information about US? Usually the adult is the one to prompt the questions. So after the students answer, answer the same question yourself! This also models good conversation for our students. How many adults do we know who tend to monopolize conversations by answering all of the questions but not listening to others/asking questions themselves? I know too many and perhaps they need a little lesson on how conversations are intended to work. Prompt your students to ask YOU questions too! 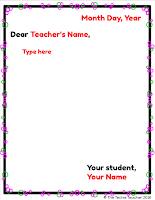 Write your students a letter and have your students respond. Tell them all about YOU with the hope they will be able to make some connections or at least spark some curiosity. 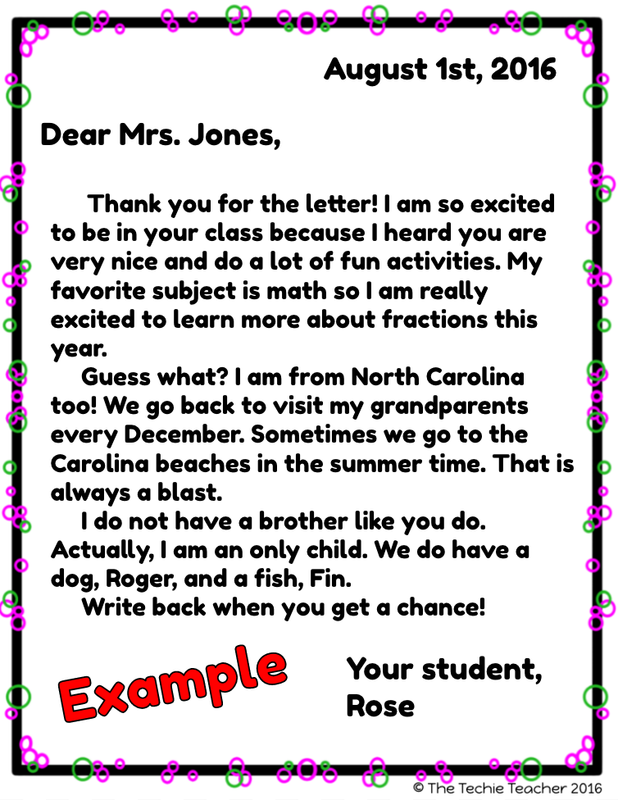 Then you can hop on and leave comments for the children without having to write each child their own individual letter. One year I implemented communication journals. 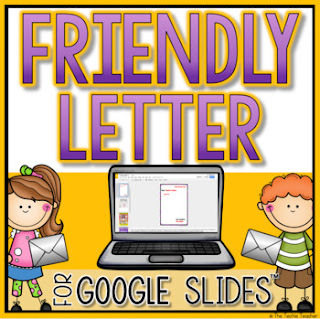 Students would write me a letter in their writing journal using the friendly letter format. I would lug all 24 journals home and respond using the friendly letter format. It was A LOT of work. I was also a young, single teacher at the time that had more time on my hands. I can't imagine being able to do that now. However, being able to leave quick, little digital comments would be easy and still effective. The child will feel like they have a voice while also forming a relationship with you, the teacher. I love this so much! I am a first year teacher (PreK - 12 Music) and I am really struggling with how to allow my students to get to know me in the first couple days especially being new to the area of the state!